There is in an ever-urgent need and growing global concern that commodities are produced without causing harm to the environment or society. RSPO certification is an assurance to the customer that the standard of palm oil production is sustainable. Palm oil producers are certified through strict verification of the production process to the stringent RSPO Principles & Criteria for Sustainable Palm Oil Production by accredited Certifying Bodies, and can be withdrawn at any time in case of infringement of the rules and standards. All organisations in the supply chain that use RSPO certified sustainable oil products are audited to prevent overselling and mixing palm oil with conventional (or non-sustainable) oil palm products. These organisations can claim the use of RSPO certified sustainable oil palm products “on pack” by using the RSPO Trademark. 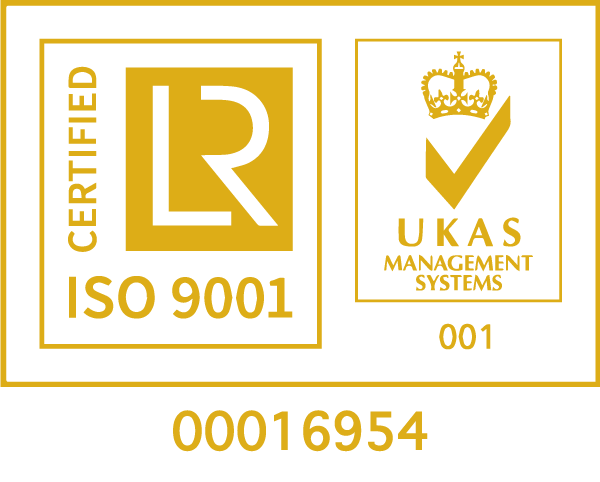 Standard: This sets out the requirements which must be met and against which certification assessments are made. The RSPO Standard is the RSPO Principles and Criteria. Supply chain actors are audited against the RSPO Supply Chain Certification Standard. Accreditation: This is to ensure that the organisations which undertake certification assessment — the Certification Bodies — are competent to undertake credible, consistent audits. Process requirements: This is the process for establishing whether or not a set of requirements (i.e. the Standard) has been met and is carried out by an accredited Certification Body. The RSPO systems are detailed in the RSPO Certification Systems (see section below) and RSPO Supply Chain Certification Systems documents. RSPO Principles and Criteria are developed and revised every five years. The standards setting process is done following best practices as stipulated by ISEAL. The process of revision of the standards will follow the Standard Operation Procedures for Standards Setting (2014) which undergoes several rigorous steps, especially stakeholder consultations. Similar process is also undertaken for all RSPO generic documents under the RSPO Certification scheme, including the development and revision of National Interpretation. The development of National Interpretations is currently following processes stipulated in the RSPO Certification System document (2007). New elements of the Standard Operation Procedures for Standards Setting (2014) will be incorporated into the revised RSPO Certification System document. No public claims relating to compliance with the RSPO Principles and Criteria can be made without third-party verification and certification by an independent, accredited Certification Body. The Accreditation Body will certify sustainable palm oil production, as stated in the RSPO Certification Systems. Growers will be assessed for certification once every 5 years, and if certified, will be annually assessed for continued compliance (the cost of audits will be borne by the producer who seeks RSPO certification). After 5 years the main assessment will be repeated. The objective of these detailed requirements is to ensure that RSPO assessments are carried out with objectivity and consistency, together with the required levels of technical rigour and stakeholder credibility. Transparency and credibility are assured through RSPO Supply Chain Certification and RSPO Principles and Criteria Certification. 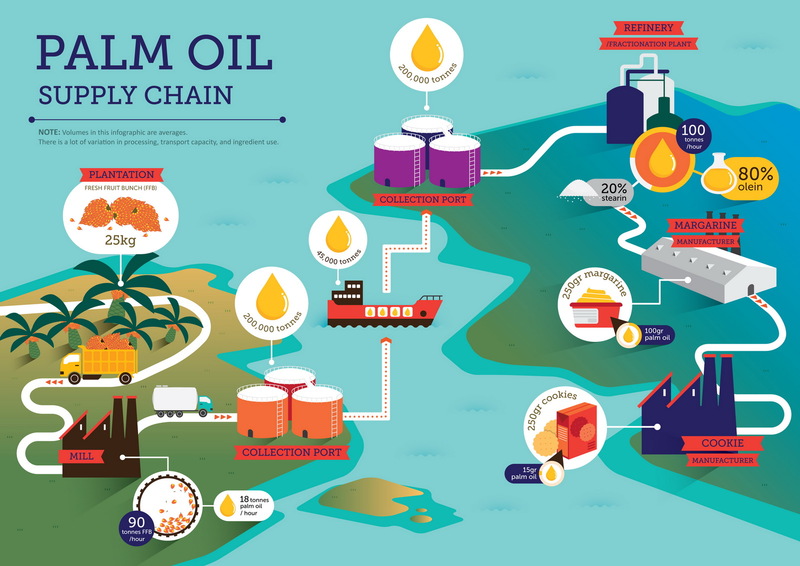 Sustainable palm oil production is comprised of legal, economically viable, environmentally appropriate and socially beneficial management and operations. At the heart of RSPO certification are the RSPO Principles and Criteria for Sustainable Palm Oil Production (including Indicators and Guidance, revised November 2013), the global guidelines for producing palm oil sustainably. The Principles & Criteria are a generic document. Since countries differ in their laws for the same criteria, such as minimum wages for workers for example, and there are cultural and other differences, the Principles &Criteria are further adapted for use by each country through National Interpretations. This crucial step not only allows for negating potential conflicts between an international standard and national laws, but also to allow for national level stakeholder consultation. This would translate to addressing key concerns at local or regional level, giving specific points to unique situations and complementing national laws with a higher benchmark (where applicable) for industry to achieve. Buy-in to such a process is critical, and whenever the National Interpretation processes takes place, such process is lead by RSPO members operating in the involved countries, according to guidance provided in the RSPO certification system. There is in an ever-urgent need and growing global concern that commodities are produced without causing harm to the environment or society. RSPO certification is an assurance to the customer that the standard of production is sustainable. RSPO-certified growers account for 19% of global palm oil production (2014). RSPO members make up a large part of the world’s palm oil that is produced and sold in the global market. Key social and environmental NGOs lend their sighting to the processes for greater transparency and credibility. As all the members are bound to accept RSPO certification on each other, the value of the status is quite universal.